PM Narendra Modi invites the world to invest in India, says "sky is the limit"
Russia affirmed its strong support to India`s candidature for a permanent seat in a reformed United Nations Security Council. Prime Minister Narendra Modi, on a two-day visit to Russia, addressed the CEO summit in Moscow. Mutual investment between Russia and India could increase five-fold over the next decade, according to India’s Deputy Foreign Affairs Minister Subrahmanyam Jaishankar. The Prime Minister's visit will start with Uzbekistan from where he will go to Kazakhstan on July 7. 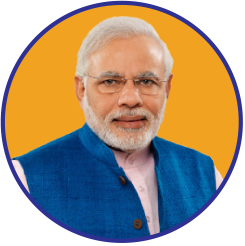 PM's policy is aimed at building up political, security, economic and cultural ties between India and Central Asia.